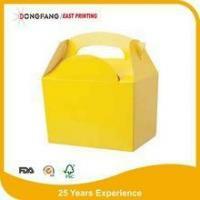 FC4 fried chicken box carton size:35x33x22cm,100pcs/ctn. 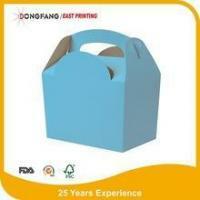 for 40ft container:400ctns FC0,2000ctns FC1,200ctns FC3,200ctns FC4. 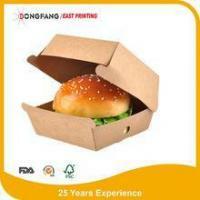 We can do Chinese Manufacturer o take away paper fried chicken box as you require!!! 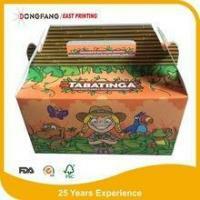 We are a professional manufacturer specialized in the research, development and production of package box,gift box and wrapping paper. 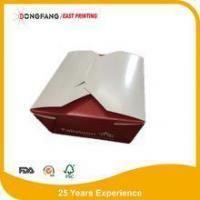 We are located in Tonglu Town, Zhejiang Province with convenient transportation access. All of our products comply with international quality standards and are greatly appreciated in a variety of markets throughout the world.At the same time,we have specialized sales team.Our purpose is give customers the best service.